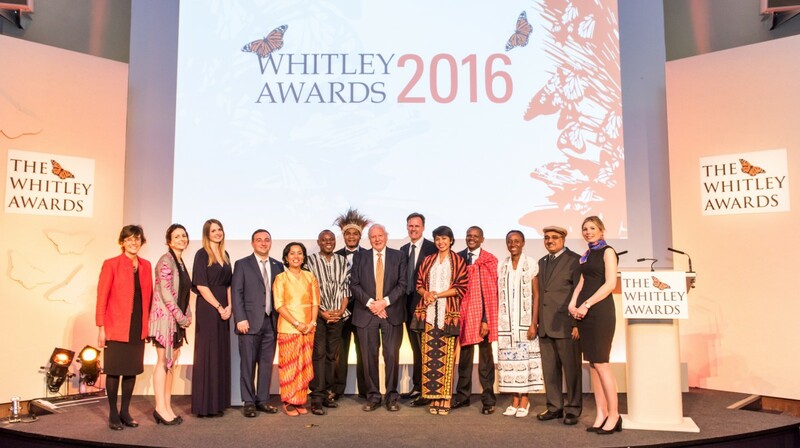 “The threat of floods, landslides, drought and other natural disasters is a very real threat. We hope that members of government will open their hearts and minds and see these demands for what they are… We do this because it’s important for us, for the people of Aceh and for future generations,” said Farwiza Farhan. 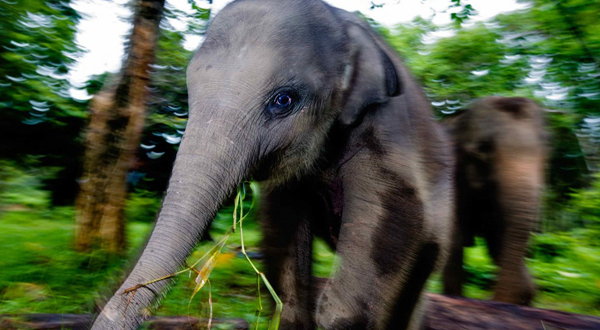 I n 2013, the provincial Aceh government proposed an Aceh Spatial Plan (RTRWA) which failed to recognise the existence of the Leuser Ecosystem – despite its national level legal protection. This plan would effectively legalize oil palm plantations, logging, mining and road development inside the protected area. Traditional law and customs (adat) and were also ignored in the creation of the destructive spatial plan. Community leaders and activists living around the Leuser Ecosystem started to speak out about the suffering of their people due to the floods and landslides that result from deforestation, the damage to their homes when elephants and tigers are pushed into their villages due to companies clearing their habitat, and dying crops caused by drought after massive oil palm plantations drained the soil. 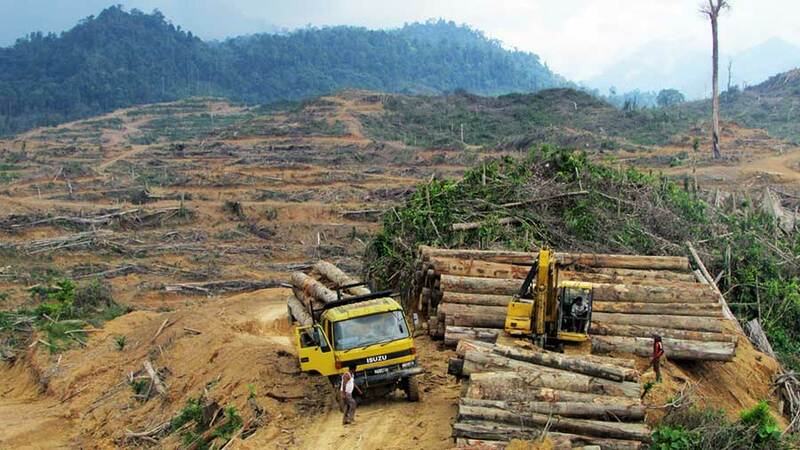 If this illegal destruction was made legal by their own government by dismantling the legal protection of the Leuser Ecosystem, then the fall-out for these communities and for Leuser’s wildlife would be unthinkable. Farwiza saw this suffering and saw the need for these leaders to speak up in unison. A grass-roots movement was born to fight the spatial plan in court and they called themselves GeRAM (Gerakan Rakyat Aceh Menggugat), which means the Aceh Citizen Lawsuit Movement. Farwiza is mobilizing grass-roots community to protect their land from big companies exploitation. Farwiza and 8 other plaintiffs throughout Aceh are now fighting the Aceh Spatial Plan head on. They took the Indonesian Minister of Home Affairs, the Aceh Governor and the Aceh parliament to the Jakarta state court to demand that the law is upheld and the Aceh Spatial Plan recognises the Leuser Ecosystem as National Strategic Area that must be protected. This is the first Acehnese citizen lawsuit to ever take place. 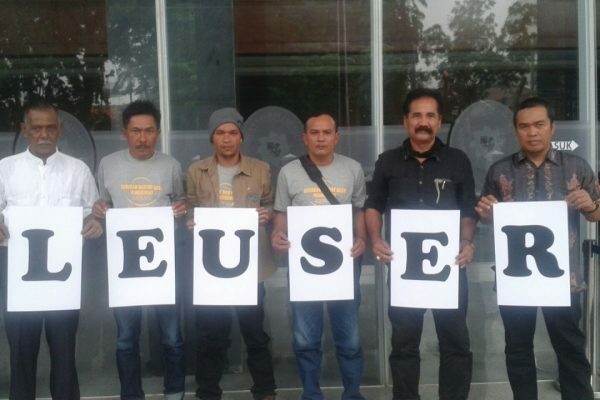 As well as stopping the Aceh government’s plan, the lawsuit movement aims to empower local communities with knowledge about their rights to participate in environmental decision-making relating to their local areas and about the law. 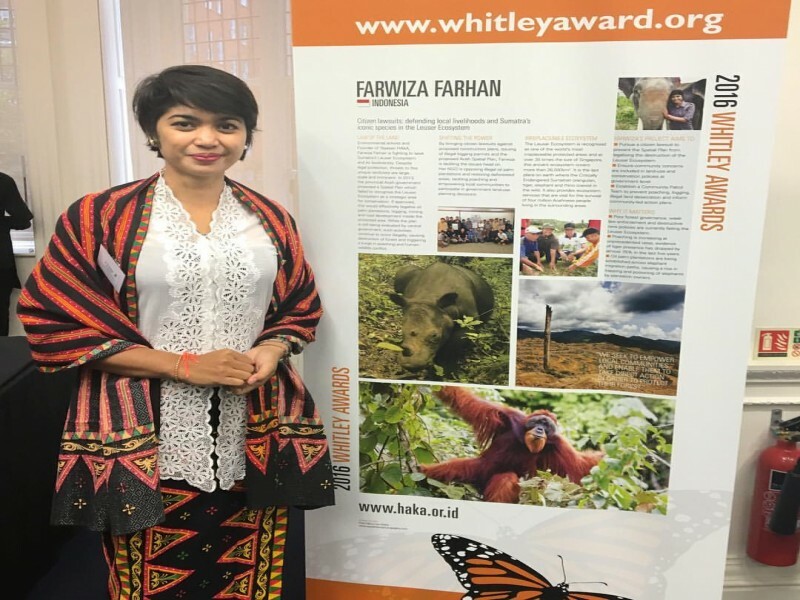 Farwiza’s intention is to continue spreading awareness of the importance of protecting the environment and wildlife beyond the lifespan of the court case itself, to engender a long-lasting and self-perpetuating movement of environmentalism in Aceh.